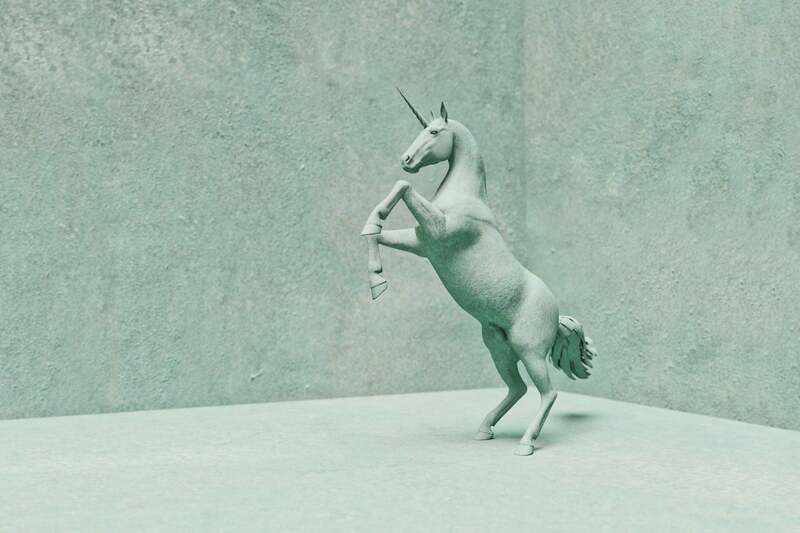 Browse: Home / Could These Companies Be the Next $1 Billion Unicorns? Venture capitalist Aileen Lee, the founder of Cowboy Ventures and more recently a founding member of All Raise, in 2013 coined the term unicorn to describe companies that are valued at at least $ 1 billion. At the time, Lee identified 39 companies, including now usual suspects Instagram, YouTube, Hulu, Airbnb, Uber, Twitter and LinkedIn. Lee dubbed Facebook a “super unicorn” because it was worth more than $ 100 billion in 2013. CB Insights conducted an analysis for The New York Times identifying which businesses on the rise are on track to a potentially $ 1 billion or more valuation. According to the analysis, the path to unicorn status is a global one, with CB Insights noting that five businesses in India, four in China and three in Latin America could achieve $ 1 billion valuations.